You’ll get the best deals on chemicals of the year. We will be offering the biggest discounts of the year on all chemicals and water care products! On ONE DAY ONLY (see showroom dates below) we will be offering 25% off all chemicals all day and 30% off all chemicals from 10:00am-2:00pm. A lot of our customers like to stock up on chemicals for the whole season during this sale! 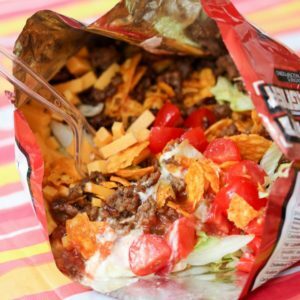 We’ll be serving tacos in a bag! That’s right! You can come have lunch or dinner and a beverage at your local HotSpring Spas & Pool Tables 2 showroom as a thank you for being our customer! On the specific date of each showroom’s Pool School we will be serving lunch from 11:00am-1:00pm and dinner from 5:00pm-7:00pm. Our BioGuard rep has some valuable information for you. On each showroom’s Pool School date, our BioGuard chemical rep will be teaching Pool School. He will be explaining everything you need to know about water care for both pools and spas. If you’re new to the hot tub or pool world, or even if you need a refresher, you will not want to miss this valuable course! He will be teaching at 6pm on Monday-Wednesday and 6:30pm on Thursday. All 2018 spas and in-stock products will be 25% off Monday-Thursday! No, we are not kidding. This deal is unlike any other! If you’ve been eyeing a hot tub, sauna, pool table, swim spa, etc… Now is your time to buy! While other sales are one day only, this sale will be running all four days of pool school at all showroom locations. 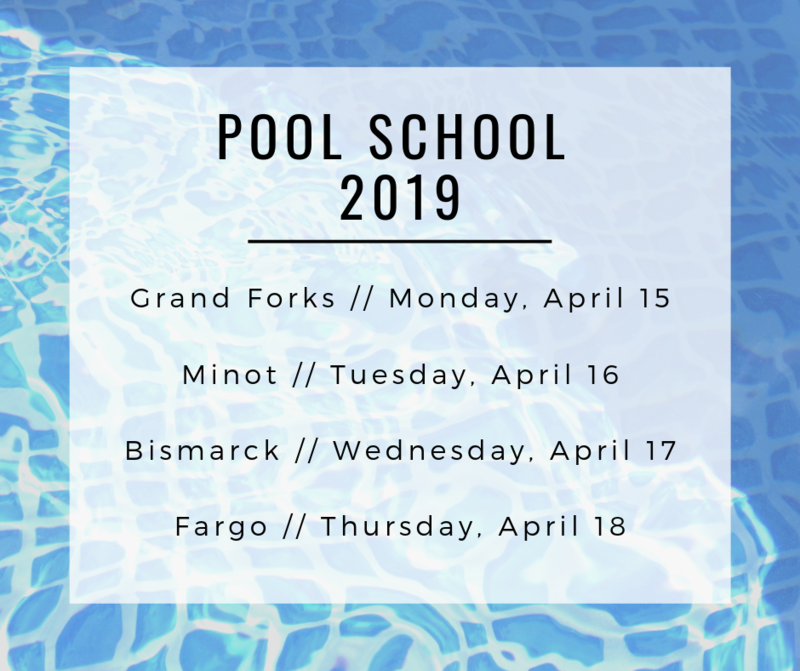 View the schedule below to see when Pool School will be at your HotSpring Spas & Pool Tables 2 location!